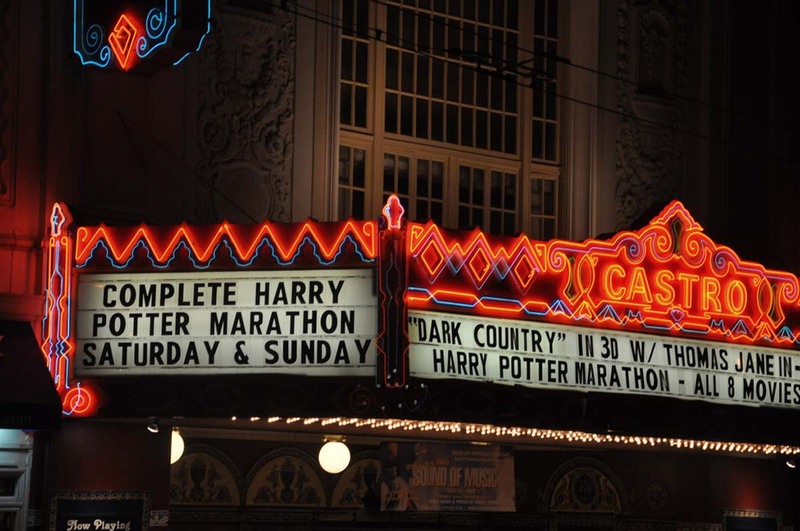 If you're like me who grew up with Harry Potter books, you will still get teary-eyed when you watch the movie and read the books all over again. 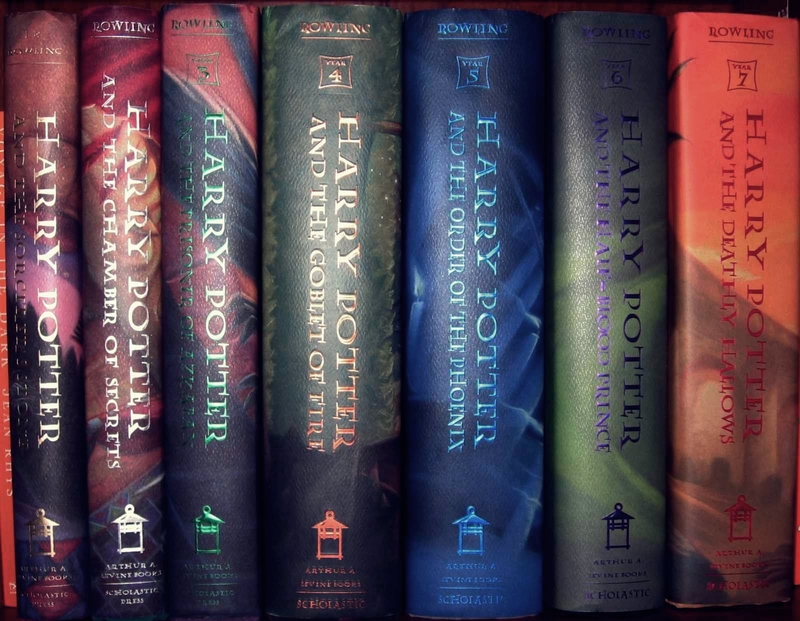 I know it's been over a year since the release of the last installment of HP but it's funny how the feeling never goes away. Sometimes I still catch myself anticipating how the next HP movie is coming soon, then I remember it already did. 1. Visit the Harry Potter Studio in London - I know this is not feasible at the moment but who cares?! I really wanna go there! I'm really envious to those people who can go to London anytime they want. I know there is a Harry Potter exhibition in Marina Bay Sands(Singapore) but it is nothing compared to the real thing in London. Watch the video here. 3. 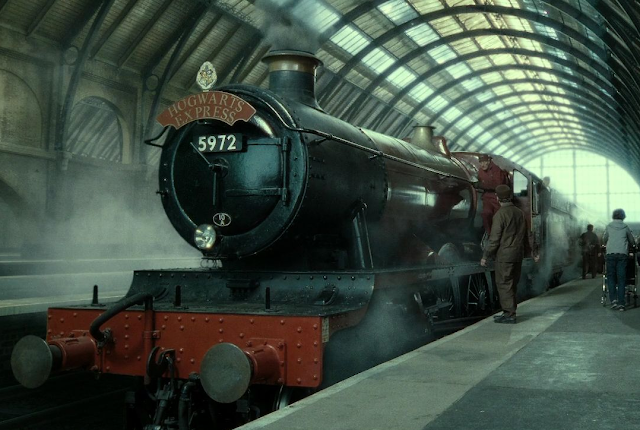 Try the local of version of Hogwarts Express (the PNR Bicol Express) - Now this one is very FEASIBLE! I'll conquer Bicolandia on January 2013 and I am very exgzzzited about it! Riding trains is very fascinating for me. I know Bicol Express is far different from Hogwarts Express but I know it would still feel magical :) I just have to remember not to stick out my head because according to my research, there are people living along the tracks who continue to throw stones as the train passes by. Good luck sa contusion and concussion! Guimaras may not have the finest beach sand, but it has a wild serene beauty that takes my breath away. 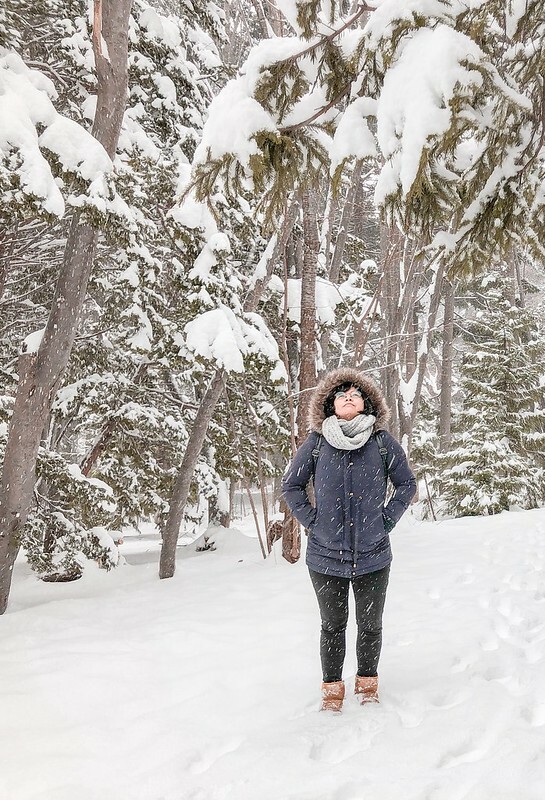 Despite its proximity to the city, it still maintains its unspoiled atmosphere. How I wish I live in a place where I could walk for 10 minutes, and I'd be able to enjoy the beach. 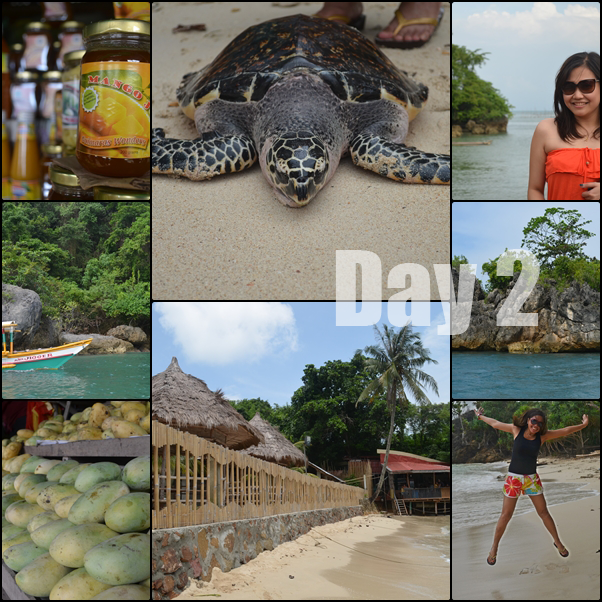 Anyway, here are some photos of our island hopping adventure. I know Island Hopping is a cliche but who cares?! I still enjoy it haha. ﻿﻿﻿﻿﻿﻿It was not a calm boat ride. The waves are huge and nasty. My officemate Kris was very terrified, she was holding on to me the whole time. Hahaha! I was afraid not for myself but for my SLR Deidre. Gosh. Ayoko umuwing luhaan dahil nabasa sya. According to our boatman during dry months, tourists would normally experience smooth sea churns. At that time, the Habagat is greatly affecting Luzon especially Manila. Good thing, we still able to push through with the trip. SEAFDEC - Pre nup Photoshoot ang peg! ﻿﻿﻿﻿I don't know how little boats can get through big waves. I was afraid it would toss us around. It was a roller coaster ride! But like what Drew Barrymore said, “If you don't take risks, you'll have a wasted soul.” Tapang tapangan ang peg :) After about 45 minutes, we reached the first destination which is SEAFDEC. We stayed there for like an hour. It is best to schedule an early flight to Iloilo so that you can maximize your time. From Iloilo International Airport, take the shuttle van to Iloilo City. The fare is 50php as of 2012. Check in to your chosen Hotel/pension house. Freshen up a bit and go to Plazuela. 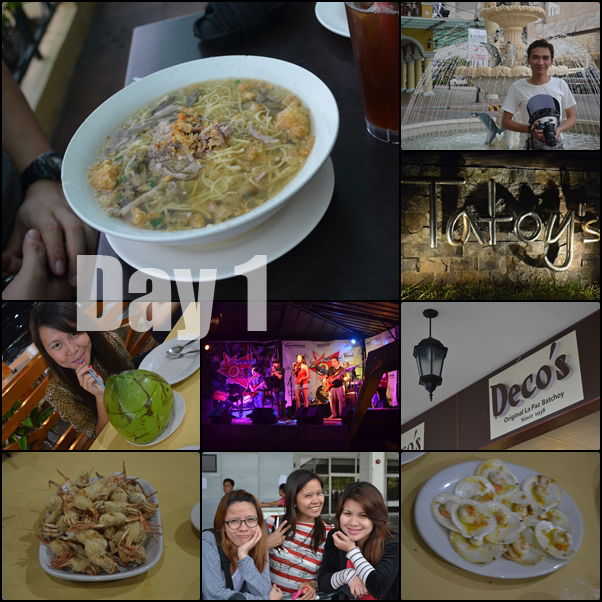 Try the famous LaPaz Batchoy at Deco's. Now that your stomach is full, you can now start the city tour. Catch a glimpse of the historic Molo Church and Jaro Cathedral. Drop by to some of the Old Mansions owned by the richest families, the Nelly Garden for example. Seafood fiesta at Tatoy's Manokan would be perfect for dinner. Try their famous lechon manok. Tatoy's scallops is also a must try! Have a blast in Guimaras! Start your day early so you can explore the best of Guimaras. Have your breakfast at 6 am so you can leave at 7. 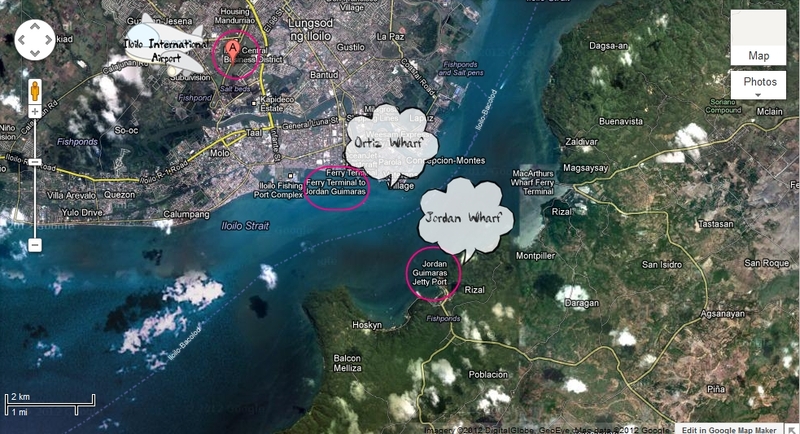 Take a jeepney or cab to Ortiz Wharf. We stayed in Ong Bun and it only takes 15 minutes to get to the port. The pumpboat ride to Jordan Wharf usually takes 15 minutes depending on the water condition. Once you reached Jordan, register at the tourism office. Hire a tricycle or a jeepney. If it's just a day tour, it would be best to start with Alubihod Beach. Resorts like Raymen offer Island Hopping Package. You can visit SEAFDEC, Ave Maria Island and Baras Beach. If you are staying longer or overnight, you can visit Guisi Lighthouse, Trappist monastery and Valle Verde. It's quite far from Alubihod. On your way home, you can drop by to pasalubong stores. Usually you would find these stores along the road. You can buy Mangoes, Jams and other delicacies. Board the boat back to Iloilo city. The last trip is at 8PM. Get up early and prepare for a 2-hr road trip to San Joaquin. The jeepney terminal to Southern Iloilo is located at 'SUPER' near Robinson's place. The jeepney fare is 70php(as of 2012). Visit San Joaquin's Marine Protected areas. I suggest you to try Kuliatan Marine Sanctuary. Trekking to Mt.Ilihan is also a must try. Have a short visit to Garin farm. 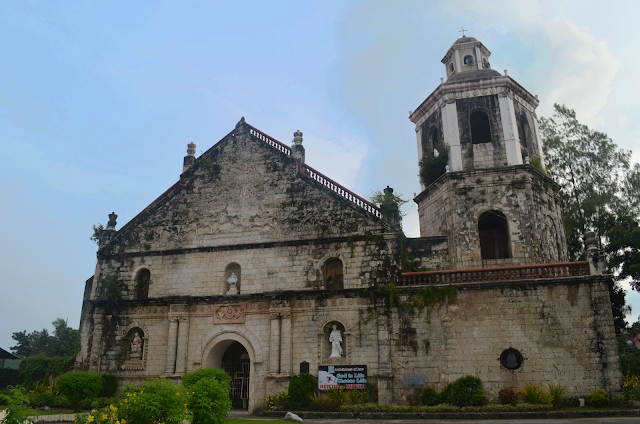 After lunch, you can start the heritage trail :) Start with San Joaquin Church - Campo Santo then Miag-ao Church. After exploring the Natural wonders and Historic past of Southern Iloilo, It's time to go back to the city. Do the last minute shopping for pasalubongs. Buy some butterscotch in Biscocho house and try Wewin's Biscocho. You can also grab some piaya and barquillos at Merci's. Souvenir shops are available at the airport. The Island of Guimaras is close to Iloilo Harbor. It was once part of Iloilo but now a province in its own right. It is reachable by motorboat and travel time usually takes 15 minutes. From Ortiz Wharf in Iloilo, board the boat to Jordan Wharf (Guimaras). The fare is 14php per head (as of 2012). At the port, you need to drop by the tourism office and register. People would easily recognize you as tourist and they would offer a tricycle or jeepney ride. We were 13 in the group so we took the jeepney and we paid 550php. If you don't know which resort to go to, you can ask the tourism officer. They would give suggestions like which resort is nearest and most accessible. and visit Guimaras website for more info. I didn't know we are heading to a research facility. It looks like a resort. When we reached the area, we were instructed to sign on their logbook and to pay 25php per head for the entrance fee. Manong SEAFDEC (I don't remember his name) instructed us to follow him to the first cage. He throws a fish and a giant fish jumped to eat it. We were really amazed how big the fish is. I knew what it is. It's a giant grouper! The one I saw in Anilao when I tried scuba diving. But this one is really big! Manong said it is 24 years old. He said Groupers are carnivores and scuba divers wouldnt want to encounter them. That scares me! 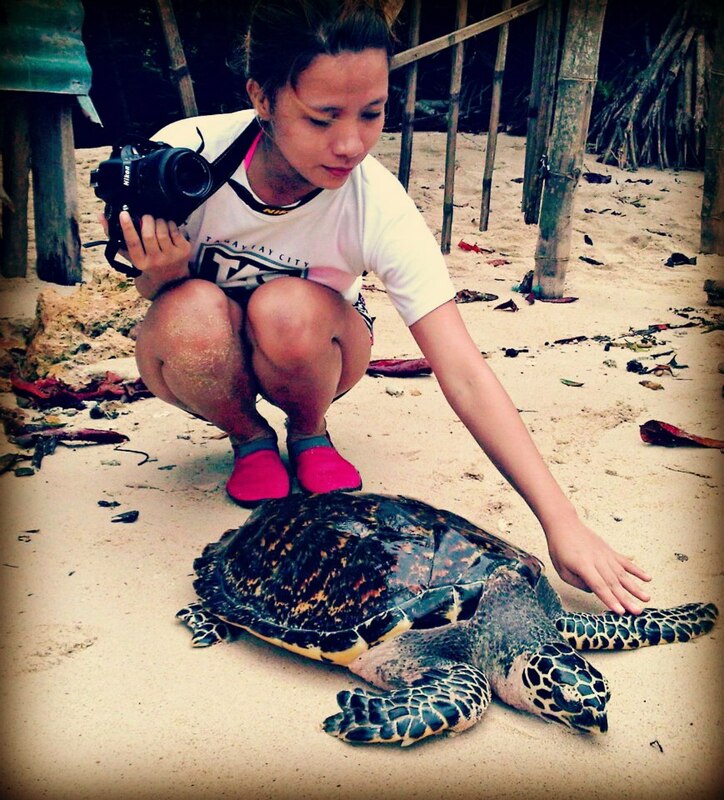 Good thing what we encountered in Anilao is not that big. Anyway, SEAFDEC is basically a research facility. According to Manong, it promotes education and training for people. A special committee of the department of Agriculture oversees the operation of SEAFDEC. It is constructed of floating fish cages interconnected with scary foot bridges. Muntik na ako malaglag dito! Mga carnivores pa naman alaga nila syet! The station has nursery for different marine creatures like pompano, snapper, milkfish etc. You'll learn a lot from manong! He would tell you how they reproduce, what they eat and how long they can live. He's very knowledgeable. He also showed us the very expensive abalone which is popular in chinese cuisine. It looks like a sea slug, I don't really have an idea if they belong to the same family. They also stock sea horses and sea cucumber. The sea horses are so tiny! Manong allowed us to touch it but I immediately return it. Feeling ko na sstress sila sa dami ng tourist na humahawak sakanila. And that's not good. Located in the Southernmost part of Iloilo, San Joaquin is considered as one of Asia's most overlooked destinations. Last May, my officemate beb invited us to visit her hometown. We were convinced because of the good things she mentioned about Iloilo. She is obviously proud of her hometown haha! What is there to see? That's our first question. I've only known Iloilo for its Dinagyang Festival. So I quickly researched the popular tourist destinations in Iloilo specially San Joaquin. Since we only had limited time, we only stayed in San Joaquin for a day. And frankly, a day or two is not enough! There is so much to see. After our Guimaras Adventure, we hired a jeepney to San Joaquin. We arrived at around 7 in the evening. Beb's hometown is in Brgy. Cata-an and we stayed in Tobog Beach Resort. The next day, we started early at around 6am for our trekking to Mt. Ilihan. It's only a 30-minute trek, perfect for newbies like me. Haha. We really enjoyed our stay there. We did some jump shots! In the afternoon, we went to San Jaoquin Church. It is another architectural masterpiece built during the Spanish Era.The bass relief depicts the Battle of Tetuan. It is said to be the only church in the Philippines with a military theme. A testament to prove that the city was once ruled by Spaniards. For me, this is the highlight of our San Joaquin Trip. We arrived at the cemetery when it was just growing dusk. Creepy. That's the best word to describe the place. But because I am a horror freak, I actually enjoyed our stay there. Haha. Takot na takot yung mga ka officemate ko! :) I took tons of photos! An agricultural haven, a recreational hub and a spiritual sanctuary - that's what Garin Farm is. This place offers a balance of nature and pleasure. You'll see how to properly breed sheeps, goats, rabbits, pigeons, turkeys and other livestock. We actually witnessed how they feed the goats. It's very interesting! The farm also offers recreational activities such as swimming, kayaking, zip lining and horse back riding. The man made lagoon allows visitors to go fishing and have your catch cooked. According to my officemate beb, the feeding time for pigeons is every 12 noon and 4 in the afternoon. She said it is also interesting because the caretaker will just ring the bell and the pigeons will fly towards the same direction. Unfortunately, we did not witness it that afternoon. The caretaker said they are waiting for the owner of Garin Farm because he will be the one to feed the pigeons. For me, the best time to go here is during Holy week. You can climb the 456 steps towards the Divine Mercy Cross. On your way up, you will see the Ten Commandments, the Noah's ark, Adam & Eve and the 9 Major events of the life of Jesus Christ. For a day trip, the fee is 150 per head. It is an unlimited day pass. It is best to go early so you can explore the farm. If you plan to stay overnight or for a couple of days, the farm offers rooms from single to family rooms. Cliff Diving is said to have originated in the 17th Century when a Hawaiian King commanded his men to step on high cliffs and enter the water feet first without splashing in order to prove their courage and loyalty. Since then, Cliff diving has been adopted by many adventurous individuals seeking extreme ways to enter the water. This is definitely one of the most exhilarating moments in my life. Though I was really terrified when I stepped on the cliff, I still able to jump into the water. The experience is so extreme! Most people would rather watch pro divers than try this risky sport themselves. But I tell you, once you try it, you'll love it! After my first, I can no longer recall how many times I dive. I recently embraced the concept of budget travel - that means spending less on airfares, other transpo costs and of course accomodation. 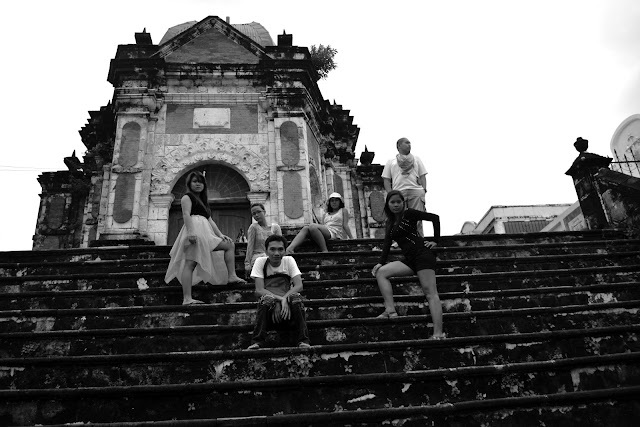 Two months ago, I arranged a budget trip to Iloilo-Guimaras. 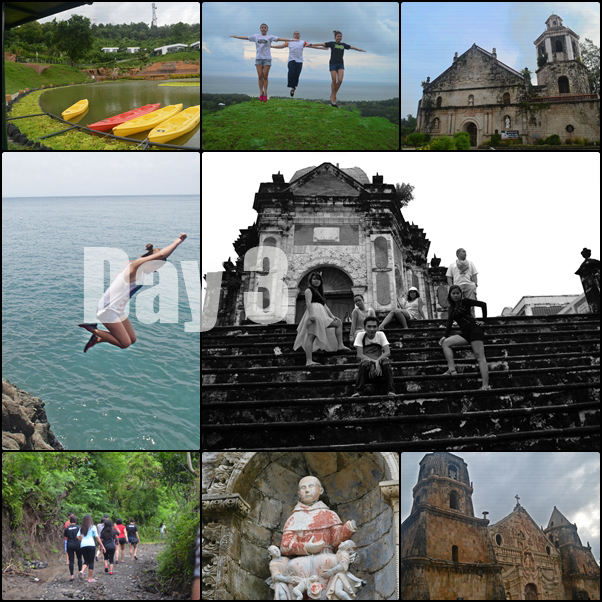 It was initially planned as a small group trip with my officemates Allan, Beb and Dj. But since more people at work are interested to join, we decided to open it as a team building activity. 20 people confirmed and booked a flight to Iloilo but because of the recent weather disturbance, only 13 people pushed through. Since we are on a limited budget, I suggested to stay in a hostel/pension house. 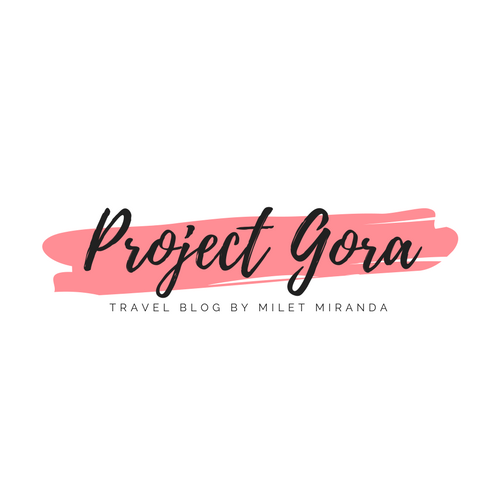 Months before the trip, I thoroughly checked blogs and reviews for cheap accomodation in Iloilo city. I found reviews about Ong Bun Pension House. I found some negative comments so I told my officemates not to expect too much haha. A week prior to our arrival, we contacted Ong Bun Pension House. I was surprised they did not ask for a reservation fee. The receptionist informed us that the day of our stay is available. Since we are 13 in the group, we decided to book 1 family room which costs 1120php per night and a deluxe room which costs 920php. Additional 50php for extra person. Very cheap. That's my officemate Geov. Their flight was scheduled earlier so when we arrived, she was still asleep. Naligaw pa daw sila ng konti. BTW, You pronounce Ong Bun as ONG BON. Baka maligaw din kayo haha. Sorry puro restroom na emphasize ko. Maarte kasi ako pagdating sa CR haha. The location of the pension house is in the city. It doesnt look nice on the outside. It's like an old dormitory in Recto. You can compare the aura of the place to Recto, Quiapo or Divisoria :) Dahil para nga syang Recto, YOU HAVE TO BE EXTRA CAREFUL. Don't leave your basic street smart in Manila. You will surely need that in Iloilo City. Mag ingat sa mandurukot! Will I recommend Ong Bun? Yes, definitely. If you are on a limited budget and would like to get a decent but cheap accomodation, this is perfect for you. The location is just 15 minutes away from Ortiz wharf which is the jump off point to Guimaras. For more info, visit Ong Bun's website.